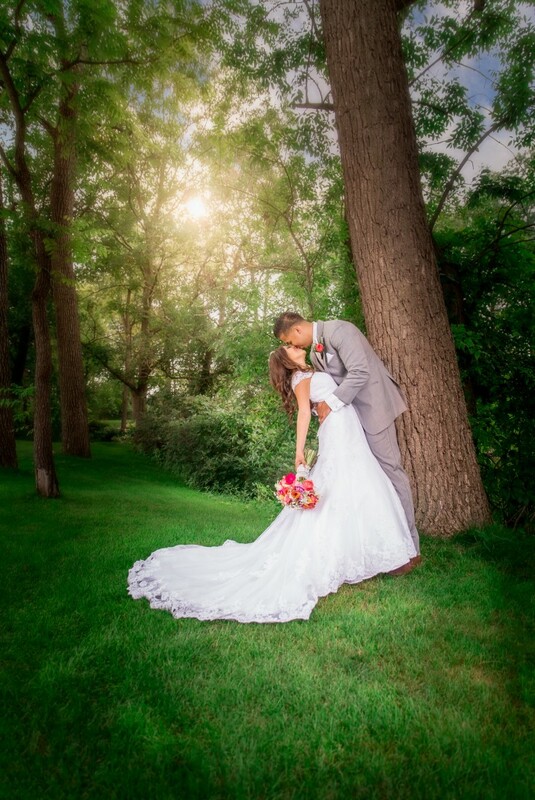 Garcia Photography documents weddings and creates portraits for couples and families. In addition to this we cover events for clients in multiple industries including schools, corporations, organizations, churches and local municipalities. Great thanks to Garcia Photography! Alex and Carmen Garcia are excellent photographers! They strive for perfection and make the environment comfortable to work in. It was a great pleasure to work with them! Great thanks to Garcia Photography! Garcia Photography specializes in photo-journalistic and classic wedding photography in Allentown, Bethlehem, Easton, Philadelphia, Western New Jersey and New York City. Visit our website at (link hidden) to learn more about us and our services. Employing our artistic vision your wedding day will be forever preserved in timeless images which you will cherish now and for a lifetime. 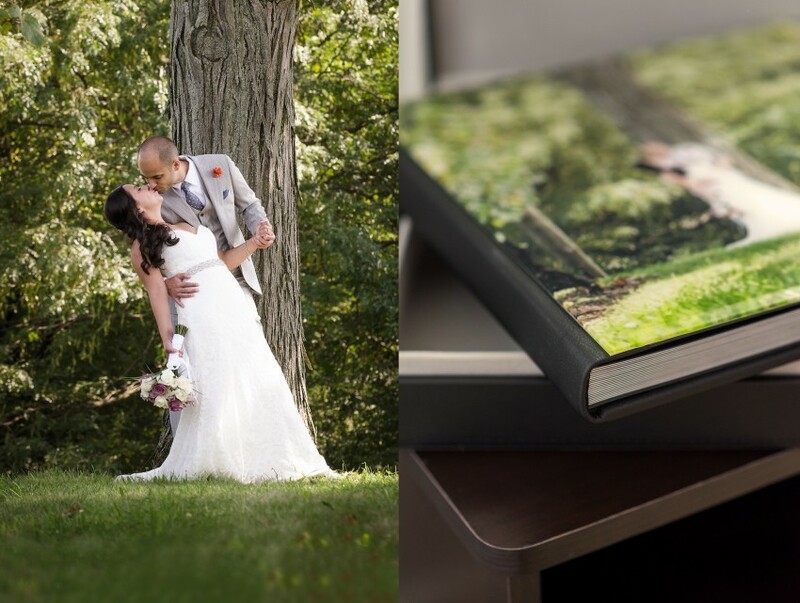 Each time you pick up your Heirloom Wedding Album or view your Signature Wall Art you will see an everlasting memory of the magic you experienced with the one you most love. Your magical love will be forever documented and preserved during your Love Story Engagement Experience. Created at an extraordinary natural or architectural location your enchanting images will serve as an eternal reflection of your unique chemistry together. During your Signature Portrait Experience we use our artistic vision to craft stunning original images that embody your unique allure as a couple. Preserved in your Heirloom Wedding Album and in captivating Signature Wall Art your portraits will be an experience to last a lifetime. We work only with professional grade cameras and gear to guarantee the best quality images for your wedding or event.